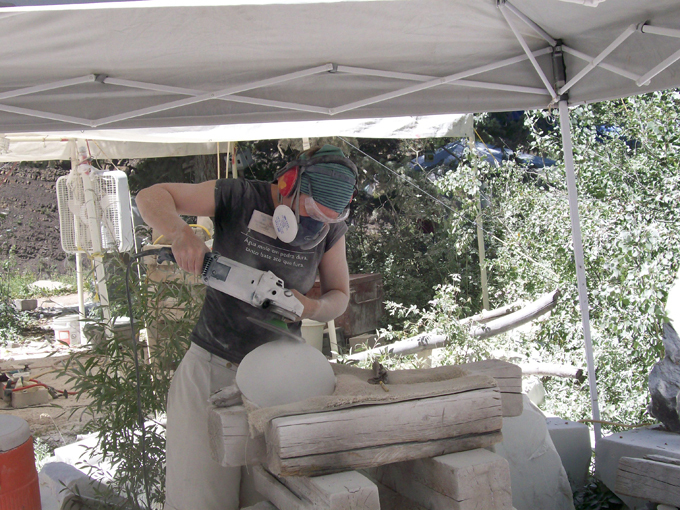 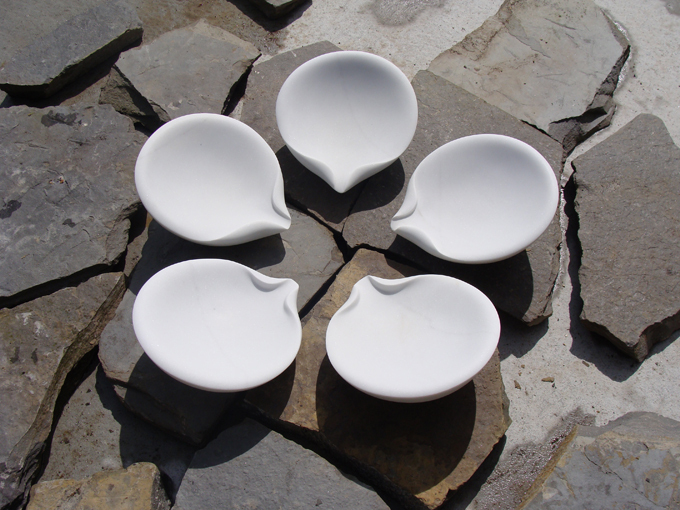 Mary has twice been an invited international artist at the MARBLE/marble symposium in the Colorado Rocky Mountains, the first time in 1996 when she made From the Heart, and the second in 2008 when she made Mountain Flower. 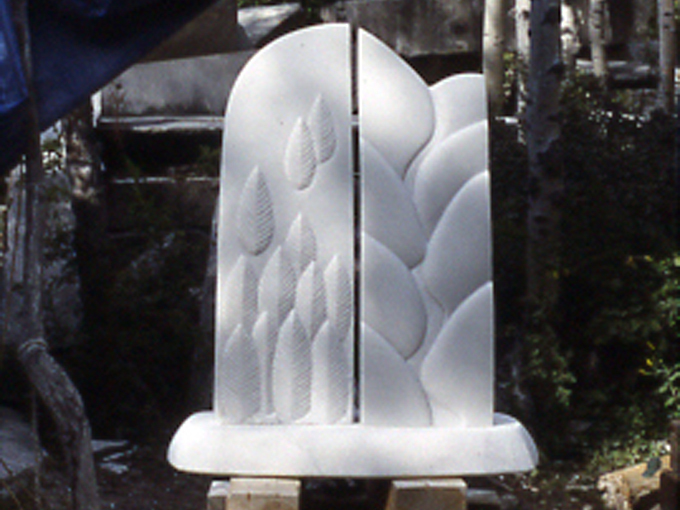 Both pieces were inspired by the mountains and flora around the symposium site. 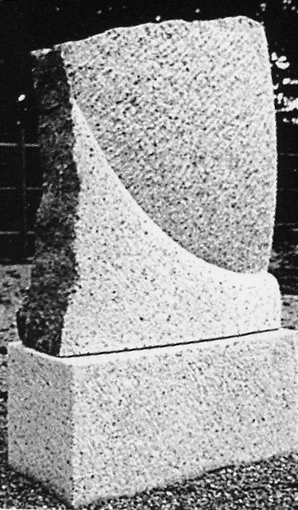 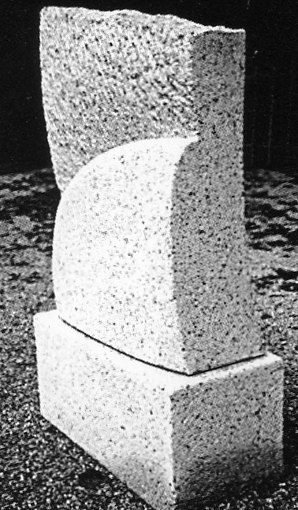 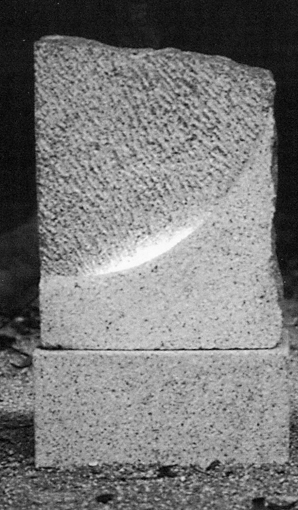 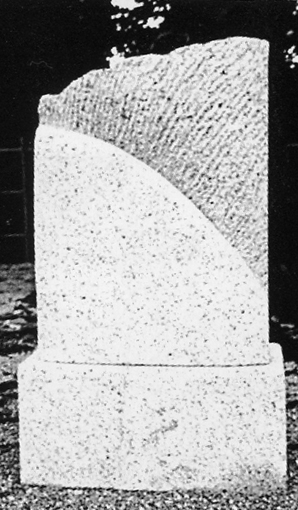 Mary was an invited artist for the 1996 symposium, during which artists made contemporary lanterns for sites around the town.